Allergic Life and You: How Should You Start 2017? 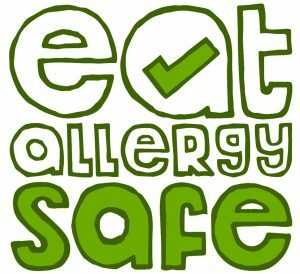 Is There a Place Positive Allergy Stories Are All in One Place? How do You Tell Other People About Your Allergies? What if You Could Change the Way You Live With Invisible Diseases? Food Allergies, Intolerances and Coeliac Disease: What’s the difference?